CPDMH is governed by a Board of Directors appointed by the members of the Hospital Corporation in accordance with the hospital bylaws. The Board governs the affairs of the hospital and is accountable to the community, the Champlain Local Health Integration Network and the Ministry of Health and Long-Term Care. The Board governs the hospital by establishing specific bylaws, policies and procedures that provides the framework within which the Chief Executive Officer manages the day-to-day processes. The Board also establishes the strategic directions that guide hospital planning, decision-making and goal-setting. The CPDMH Board is elected from the geographic communities where CPDMH offers care. Rob Clayton, CPA, CA, is a partner and co-leader of KPMG’s Public Sector Audit Practice in Ottawa and a member of KPMG’s National Public Sector Audit Practice and the National and International Education Network. Rob has over 14 years’ experience in providing attest audits, compliance audits, accounting, and advisory services for educational institutions, health care organization charities, not-for-profit and municipalities, and has also been involved in providing assurance services to other industry sectors including manufacturing, high-tech, and real-estate. Rob is a member of the CPA Canada and CPA Ontario. He was elected to the Board in 2012. Rob lives with his young family in Carleton Place. 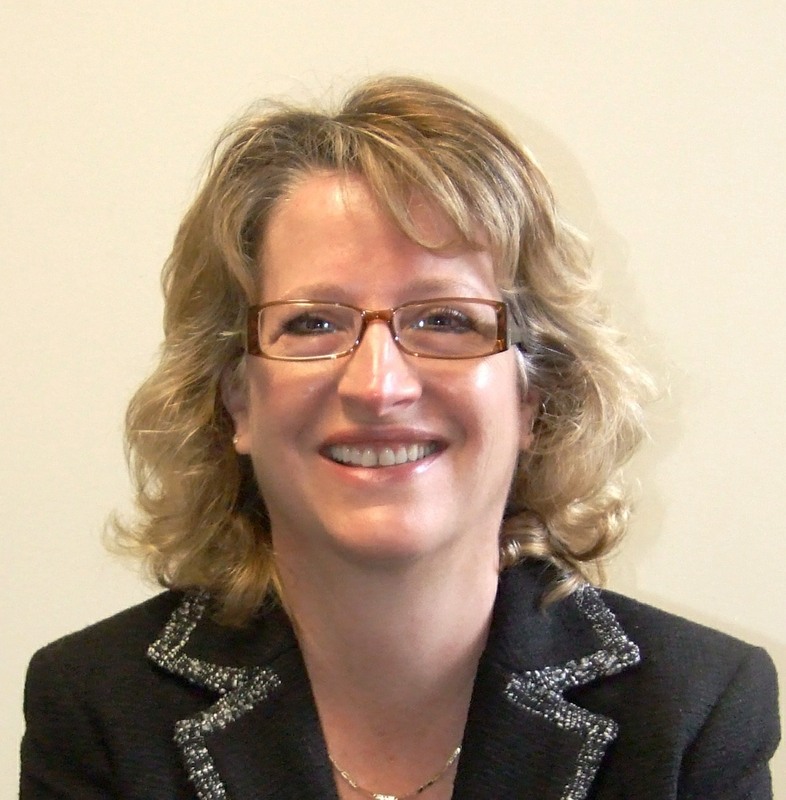 Carol Anne Esnard became a Board Director in September 2015. She is a member of the Quality Care and Ethics Committee.Newly retired, she has held a number of senior management positions over her career, including Chief Administrative Officer at Genome Canada, Director of Governance & Corporate Secretary for the Canadian Institutes of Health Research, Vice President, Programs at Tree Canada; Vice-President, Marketing at United Way of Canada; Executive Director for the Canadian Fencing Federation; and, Executive Director for the Canadian Freestyle Skiing Association. A long-time supporter of amateur sports, in her spare time, Carol Anne trained as a competitive athlete in the sport of fencing, rising to an international level of competitive achievement, including being a member of the National Fencing Team, as well as Manager of the Los Angeles Summer Olympic Fencing Team. She holds a Masters in Sports Administration, and an Honours degree in Biology from the University of Ottawa. 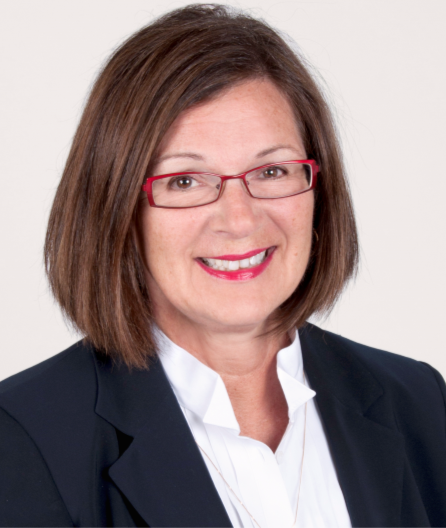 She has completed the Directors Education Program from the Rotman School of Management, University of Toronto, and the Institute of Corporate Directors (ICD). Carol Anne and her husband and two girls live in Beckwith Township. 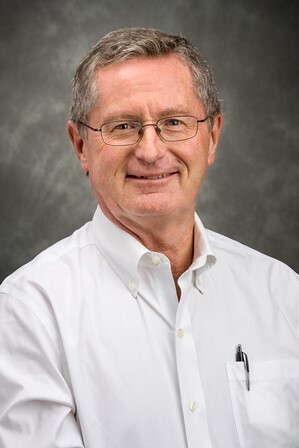 Peter Staniforth join the Board of Directors in 2015; he first joined in 2014 as a Community Representative for Resources & Planning Utilization Committee (RPUC). Peter is originally from Southwestern Ontario. Peter has 43 years of experience with the Banking industry and has specialized in Agriculture and Agribusiness, serving markets all across Ontario. Throughout his career, no matter the place, Peter along with his wife Dawn and their two boys have always taken an active interest in their communities, to serve it in a personal fashion. Peter has maintained a long time interest in health issues. He was a public member at the CPSO for 6.5 years, and has always been keenly aware of the importance of the hospital to the community. Atul Bhatt joined the Board of Directors in 2017. He is a seasoned transformation leader with broad expertise in project management, process improvement, information technology, change management and leadership development. Atul currently works at Canada Mortgage and Housing Corporation as a leader in driving organizational excellence. His academic and professional qualifications include Bachelor of Computer engineering, MBA, Project Management Professional and Six Sigma Black Belt. Having worked at several large organizations around the world including General Electric, CIBC Bank, Bank of Montreal, Research in Motion, Champlain LHIN and many others. He hopes to bring a well-rounded perspective to governance at CPDMH. Atul lives with his wife and 4 children in Kanata. Terry Cairns became Past Chair of the Board. Terry is a business professional with more than 40 years of experience in information technology. He has worked in several industries including national defence, computers, banking, high technology, life sciences/healthcare and currently federal government. As a management consultant he acts as a senior advisor in the federal government’s Information Technology transformation program. Previous to this he was Chief Information Officer at Canadian Blood services for six years. Terry, who studied electronics and computer sciences while in the Canadian Armed Forces, has been an advisor and board member of various technical and community organizations including OCRInet, OBEST, Therapeutic Monitoring Systems, the 2003 Rural Expo and International Plowing Match, Ottawa Regional Cancer Centre Foundation, and the Lanark County Food Bank. Terry joined the Board in 2012. He and his wife Carolyn live on a farm near Appleton. 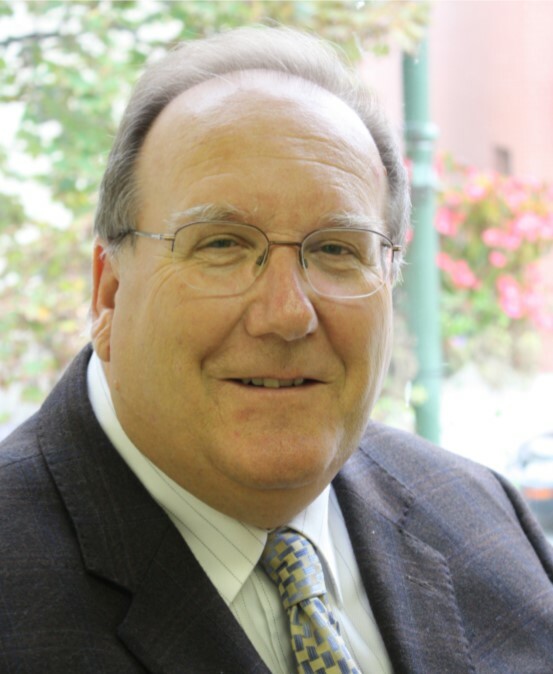 Richard Chmiel became a CPDMH Board Director in 2013. 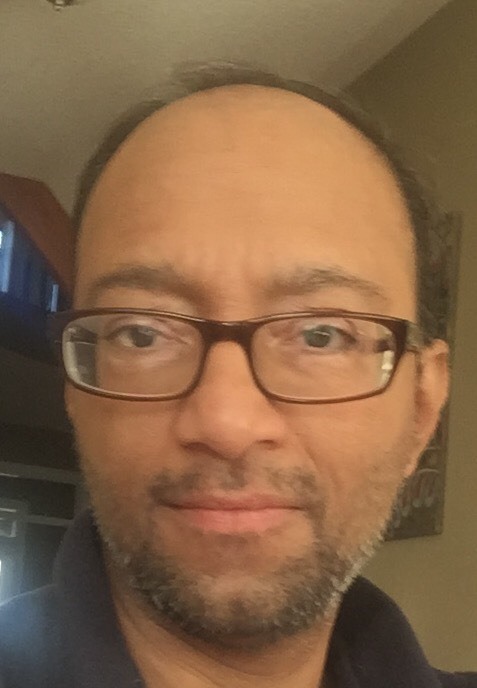 He has been a serving member of the Governance Committee, and the Capital Projects Committee, and as of 2018, as a member of the Mississippi River Health Alliance Committee (MRHA). He has been a member of the Carleton Place community since 2012. Richard has served as a volunteer with the Camp Fortune Ski Club from 2002-2010, and acted as president from 2006-2008. He received his Level III officials training in 2007 which has allowed him to participate as an official at many FIS (International Ski Federation) ski racing events, and at major international venues including the 2010 Olympic Games Women’s Downhill and the International Paralympic World Cup held in 2009 in Whistler, BC. He has also participated on Boards of Directors including residential condominium boards, and private golf clubs in the region. He received his Bachelor of Architecture degree (with distinction) from Carleton University in Ottawa, in 1983, and completed design studies at the prestigious Architectural Association School of Architecture in London, England in 1981. He is the Owner of an award-winning architectural practice firmly committed to client satisfaction and sustainable design practices, providing effective design leadership and maintaining a positive and collaborative tone in working with broader project teams. 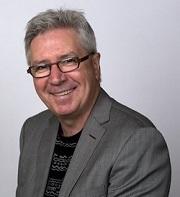 He has been serving his client base for the past 40 years, with his experience encompassing a broad range of architectural disciplines, including master planning, feasibility studies and advocacy services, Building Information Modelling, as well as design and construction project management for large commercial and institutional clients. 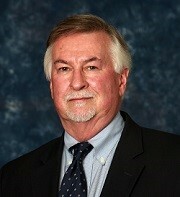 Russ Cooper joined the Board of Directors in 2017. He is retired from both the Royal Canadian Air Force and Air Canada. In his military career, he was a decorated CF18 combat pilot and served in several staff positions as a Director of major capital acquisition projects and the overall coordinator of the Air Force Capital Equipment Program. In the civilian aviation sector, he complemented service as an international airliner pilot with national responsibilities in the field of post 9/11 civil aviation security. He is published internationally in this latter area. Russ resides in Carleton Place. He now pursues an active career as a Human Factors Engineer and a Transport Canada Flight Test Pilot delegate under his own company banner. The skill sets acquired in these various career streams stand to benefit the Board in the areas of capital acquisition, quality control and ethics. John Fournier was newly elected to the Board as of June 2018. Formerly a senior officer in the Royal Canadian Air Force, he served for almost 25 years as an Aerospace Controller across Canada, with NATO flying as a Mission Crew Commander on board NATO AWACS aircraft, and in Alaska where he was the first Canadian Commander of a US Alaskan NORAD Region Crew. Retiring from the military in 1999, John went on to become a manager and then Director of Business Development for various small and very large international Defence and Information Technology companies within the National Capital region. He retired from industry in 2017 and has since volunteered with Habitat for Humanity builds here in Carleton Place and the greater Ottawa area and works a weekly shift at their ReStore facility in Kanata. An avid motorcyclist and former officer of the Canadian Motorcycle Cruisers riding club, he also volunteers for numerous annual local fundraising activities for a breadth of deserving charities. John will be sitting as a member of the Board’s Ethics Committee, Quality Committee and Capital Projects Committee. He lives with his wife Kathleen in Carleton Place. 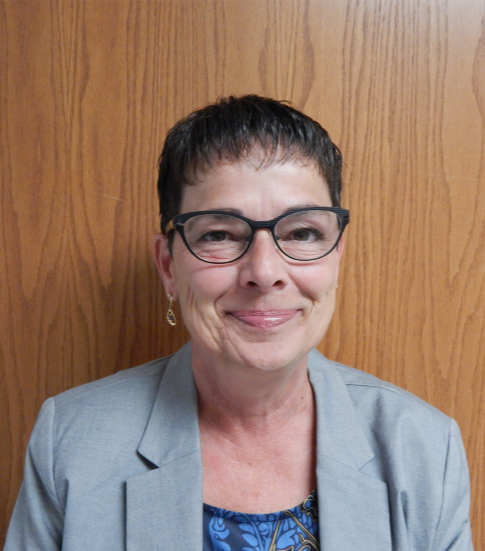 Toni Moffa joined the Board of Directors in June 2018 and also serves on the Resource Planning and Utilization Committee. After a 30-year career in many executive leadership roles in the national security and intelligence sector of the federal government, Toni retired in 2016 from the Communications Security Establishment as an Assistant Deputy Minister. She would like her experience in areas such as strategic visioning, business planning, policy development, client services and change management to benefit the hospital during its period of growth and transition. Toni resides in Carleton Place with her husband and daughter. In other community activities, Toni is involved with the Royal Canadian Legion Branch 192 in Carleton Place and enjoys assisting backstage with the Mississippi Mudds theatre group. past history in Carleton Place. For the past 30 years, he has owned and operated the Canadian Career Academy, helping match job seekers with skills development and employment opportunities. This organization has very strong links with the local business community. In his community work, Rob was named the Business Person of the Year in 2005 and Carleton Place Citizen of the Year in 2008. He served as President of the Chamber of Commerce for 12 years, Chair of the Canada Day Celebration (13 years) and Chair of the Santa Claus Parade (14 years). He has been an active supporter of local heritage efforts including the Carleton Place and Beckwith Historical Museum and the Roy Brown Society (President for 7 years). 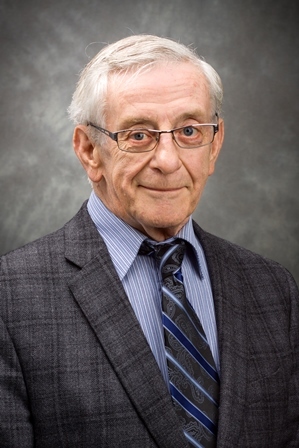 Of particular help to the hospital will be his experience as a past Carleton Place Town Councillor and as Chair of the Carleton Place Library Board. The challenges facing the hospital are constant. Rob looks forward to working with the other Directors in all-out effort to maintain continuous improvements at our hospital. Greg Smith is a strong believer in Volunteer Boards. He recently served as First Vice Chair of the Carleton Place and District Chamber of Commerce. 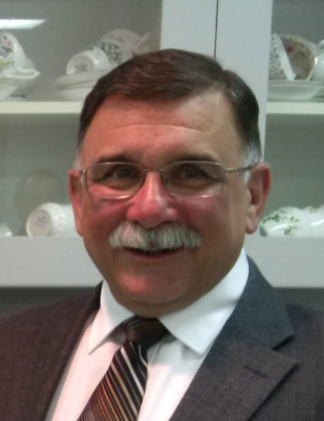 He has over 35 years of business consulting experience. Prior to branching out on his own in 2000, he was the National Director, Merger & Acquisition Services, Watson Wyatt for 5 years and 10 years as Managing Partner for STRADA Change Management Ltd. He has held senior management level positions in a number of corporations in Canada. His global business exposure includes the United States, European Union and Australia. Greg has managed multi-company mergers and acquisitions, designed various change initiatives focused on creating “high performance” teams, strategic planning, culture shaping, and conducting organization reviews. He has of late been focussed on Learning, creating learning strategies, helping to deploy them and creating and delivering a variety of learning products and services. Greg undertook his post-graduate studies at American University in Washington, D.C., concentrating in Human Resource Development and Organizational Effectiveness. 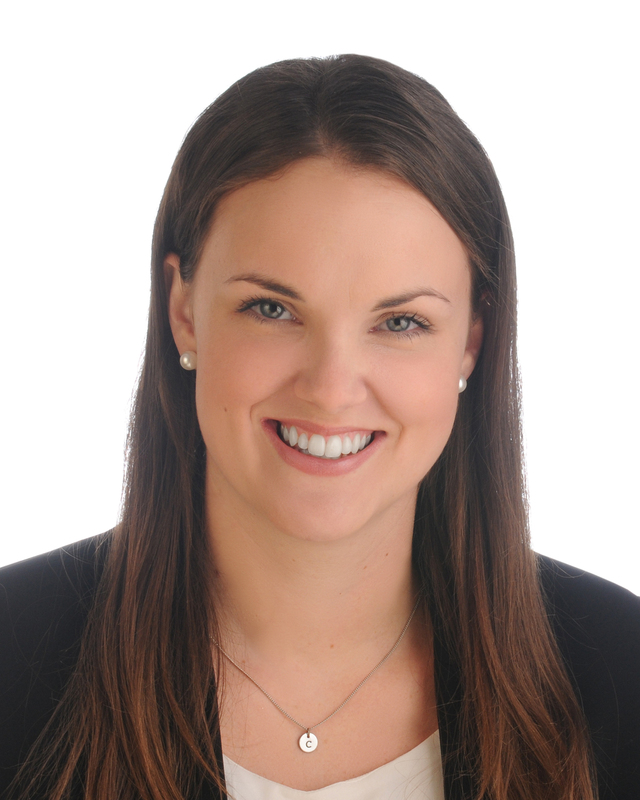 Chelsea Snyder joined the Board of Directors in 2017, and also serves on the Board’s Resource Planning and Utilization Committee. 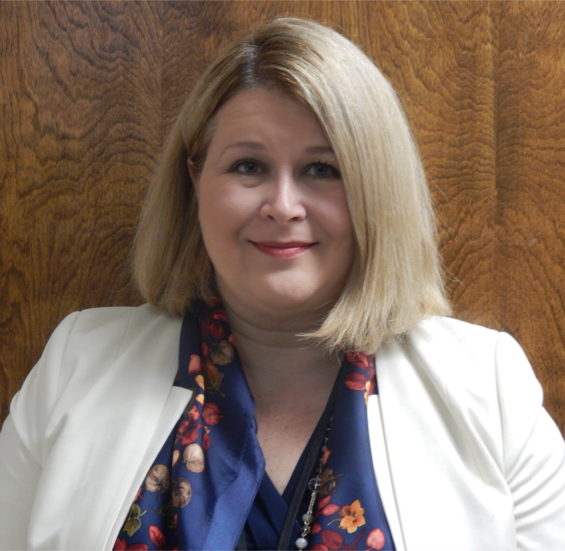 After receiving her Bachelor of Arts with a Concentration in Criminology and Sociology from Carleton University in Ottawa, Chelsea began a career with RBC Royal Bank, and is currently a Branch Manager looking after two branches in the Lower Valley Community. Chelsea grew up in the Mississippi Mills area, and now continues to reside here with her husband and young daughter. 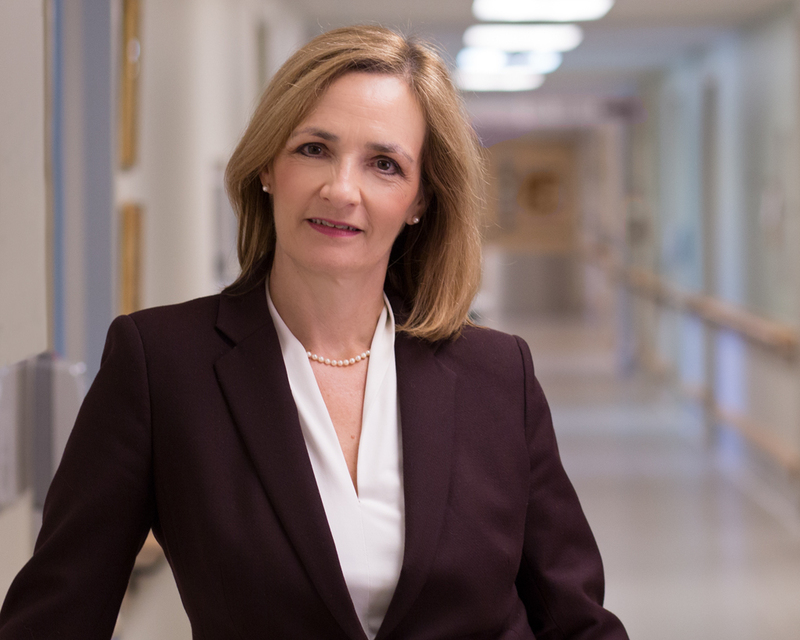 She continues to take an active interest and role in the community, and has a passion for the importance of health care and the hospital in our community.